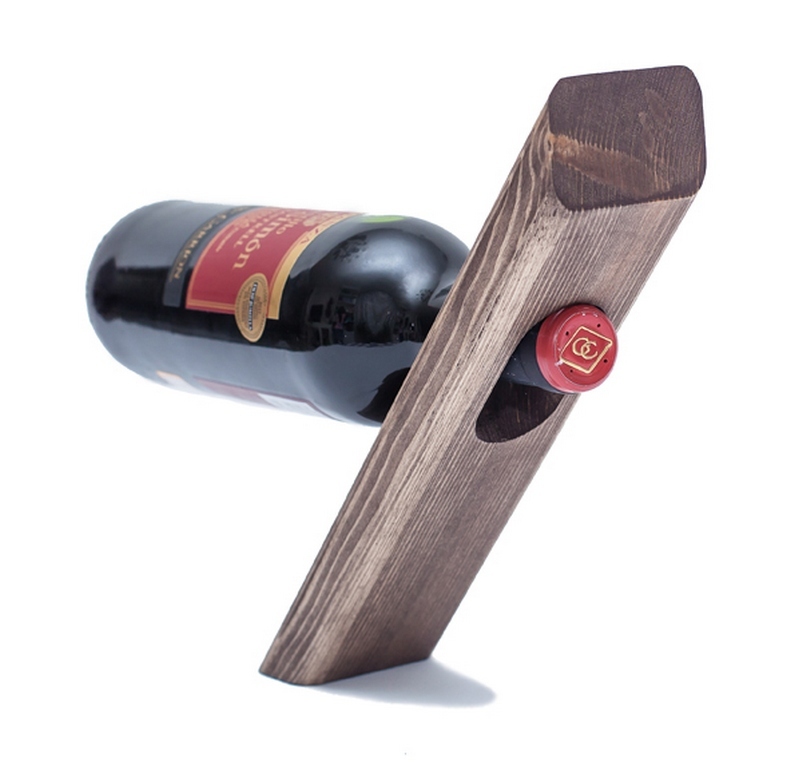 GRAVITY DEFYING wine bottle holder in Rustic style. 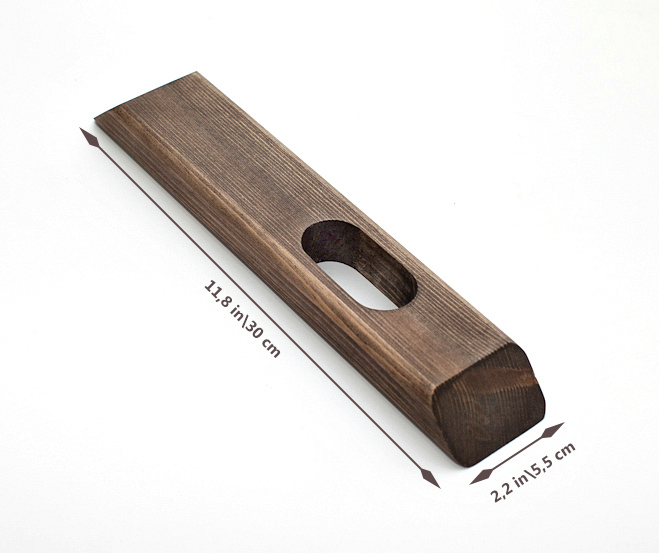 Dimensions: length - 11,8”\30cm, width – 2,2”\5,5cm, thickness - 1,2”\3 cm HIGH QUALITY MATERIAL. 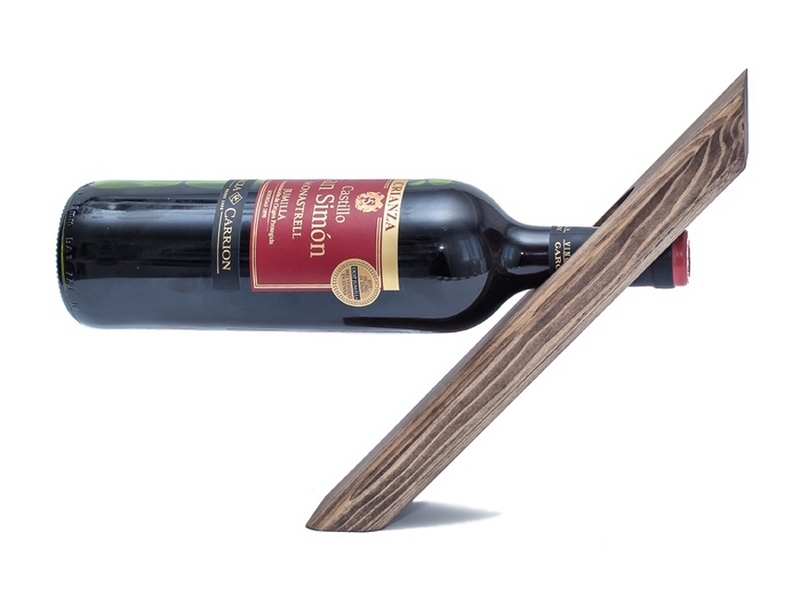 Made of high-quality wood - pine, polished smoothly and colored with a special wood stain that provides a stand with unique stylish look. 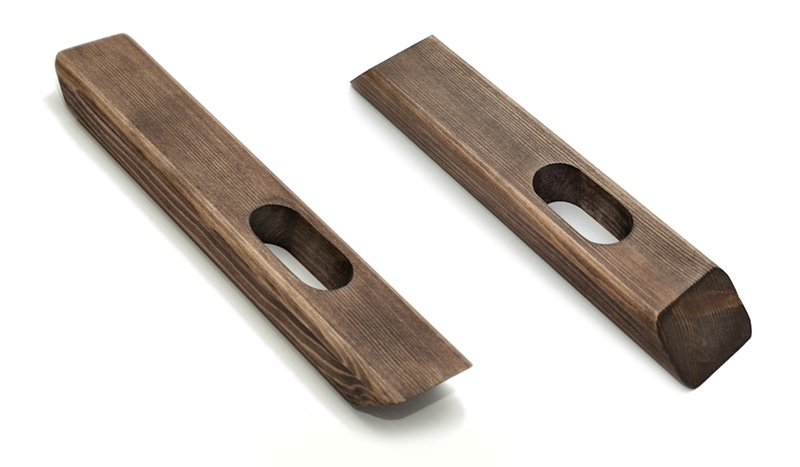 UNIQUE AND FASCINATING. 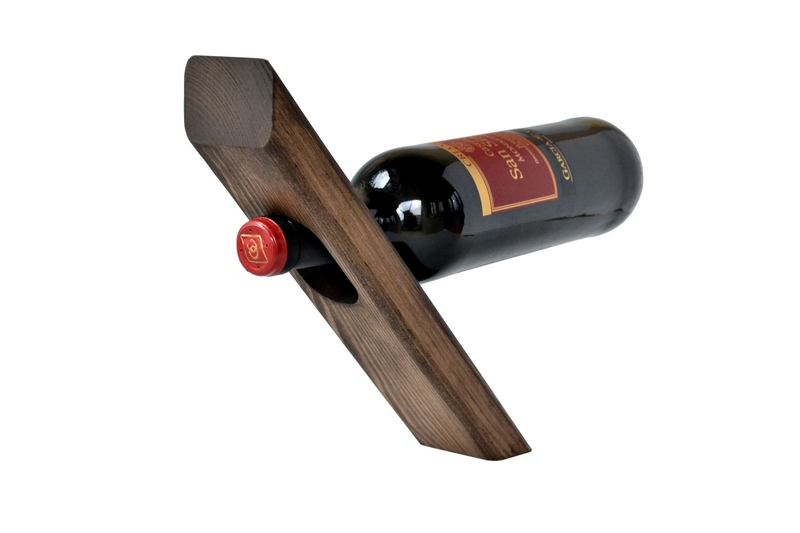 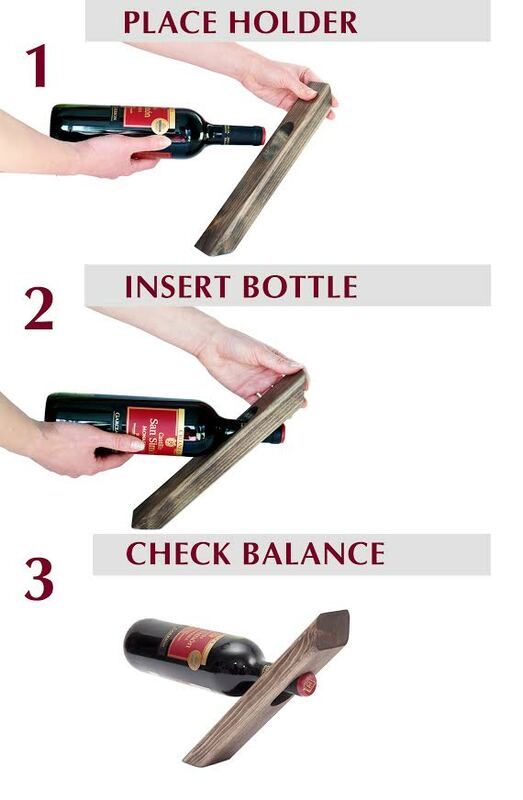 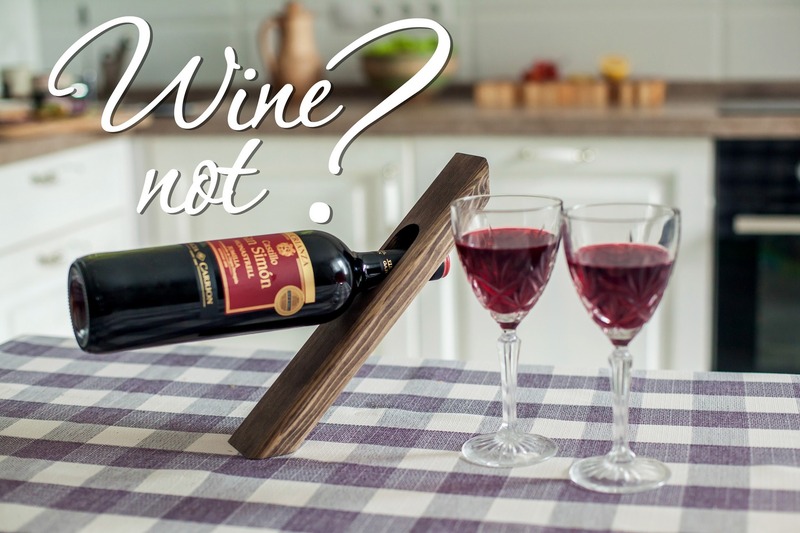 The rack uses the weight of wine bottle to balance itself – so it looks like it’s floating in the air. 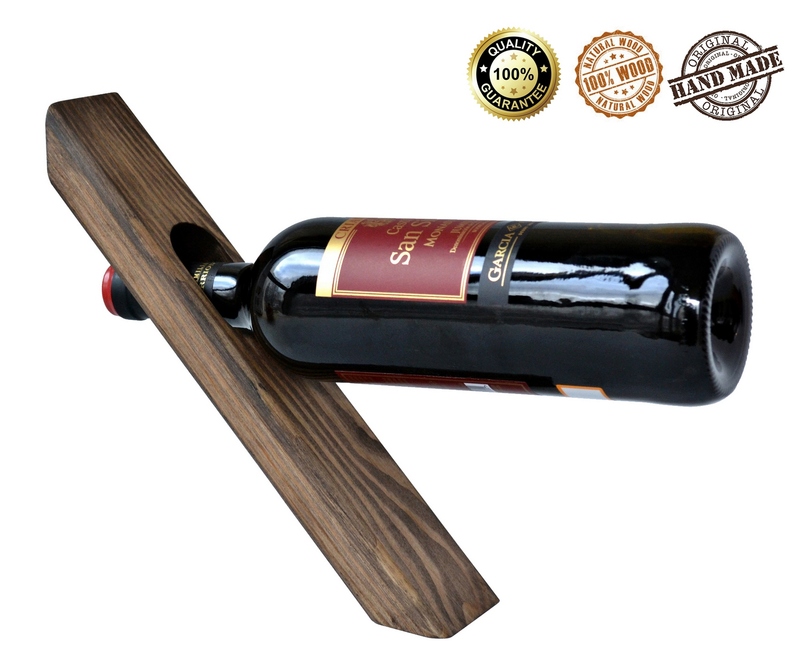 Surprise your friends and guests at the festive table by placing the bottle in such eye-catching Gravity defying stand!